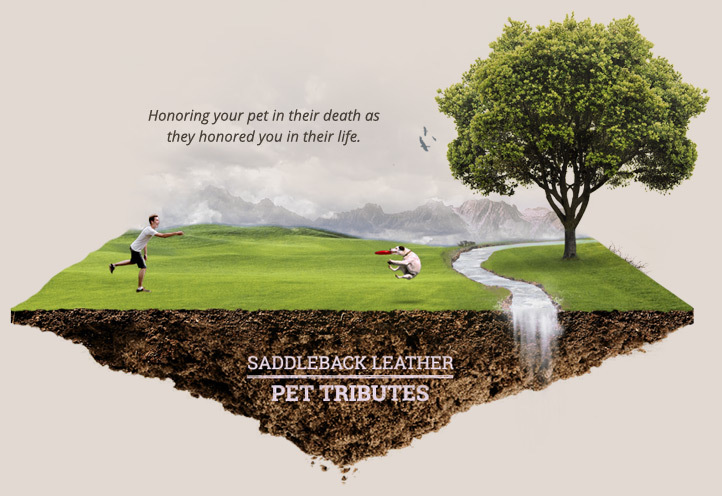 Here’s a place for you to celebrate the life of your beloved and faithful friend. Please, share with us the pictures, poems or most pleasant memories of your pet so their spirit will live on in more than just your heart. We made it really easy to post and to read other peoples’ tributes too. I think you’ll soon see that there are a lot of us who know just how you feel.